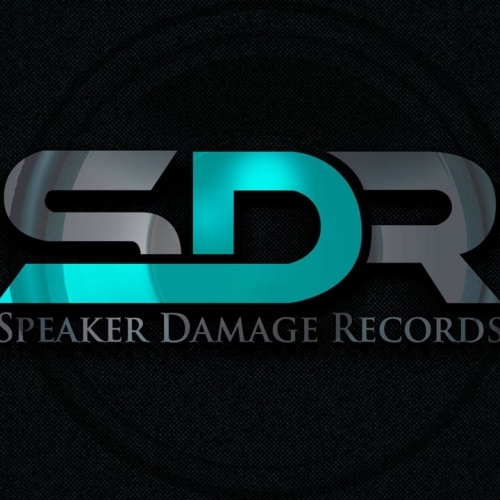 Speaker Damage Records Demo Submission, Contacts, A&R, Links & More. Indie label from Los Angeles, California. We don't worry about trends, just good music.